Dealing a major blow to the renewable energy industry, the United States, on January 22, signed an executive order and imposed a 30 per cent tariff on solar panels that are imported. It was done, according to the administration, to protect American jobs. 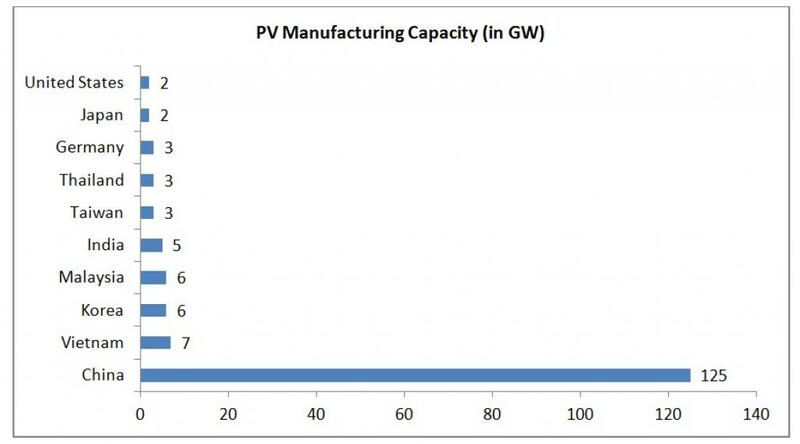 The solar industry and the analysts say that this is not the case. Solar sector garnered an investment of $161 billion globally in 2017, according to Bloomberg New Energy Finance, with the US, China, India and Japan leading in installation. The sector is dominated by China—both in terms of market and industry. According to analysts, the imposed import tax would add around 10 per cent to the cost of a utility-scale solar installation and about 4 per cent to rooftop systems in the US. According to GTM Research, this may lead to an 11 per cent decline in installation in the country in the next five years. However, everyone is of the consensus that it will not impact the US manufacturing industry in any meaningful way. The solar manufacturing industry of the country (2 gigawatts) is very little compared to the country’s installation (11 GW). So, discouraging imports would only hamper solar installation which, as some suspect, is the reason behind this tax. Trump administration has always made it clear that the focus of the government is ensuring that fossil fuel industry is protected. It is evident in its clearing of keystone pipeline or reversing Obama’s Clean Power Plan. This is just another tactic to ensure that renewable energy does not take lead in the power sector with its declining prices and global push, especially compared to coal. The Chinese government, on the other hand, started supporting solar manufacturers in the mid 2000s with cheaper loans and investment in research and development. This is the reason behind the historical low prices and oversupply of modules in the markets. 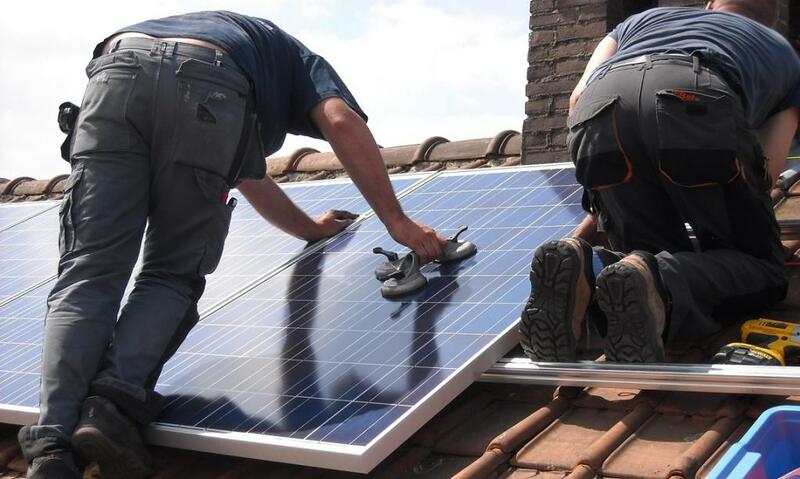 In the executive order, United States alleges that China and India are boosting their solar industry and this move would “safeguard” tariffs, effectively shielding US solar manufacturers from foreign competition. First Solar is the only US solar manufacturer in the top 10 cell makers in the world and its manufacturing facility is based in Malaysia. This “safeguard” came on the back of US rehashing its fight with the Indian government because it feels that India has failed to remove domestic content requirement (DCR) for manufacturing solar cells and solar modules by the December 14 deadline. India, which lost the case on DCR in 2016, agreed to remove all the measures and clauses related to DCR for the National Solar Mission. DCR mandates that both solar cells and modules used in a power plant are manufactured in India. The US sought the World Trade Organization’s (WTO) permission to impose disciplinary trade measures on December 19, 2017 because of India’s failure to comply with the recommendations in the dispute. However, US did not provide any evidence to prove its claim. On January 3, 2018, in a response, India said, “The US’ request is vague and invalid since India has ceased to impose any measures found inconsistent with the recommendations and rulings of the DSB.” The DSB is the Dispute Settlement Body of the WTO. The US is known for being notoriously selective in trade disputes and adopting inconsistent positions depending on its interests at that moment in time. Picking a fight with India or imposing tax on solar imports is not any different.